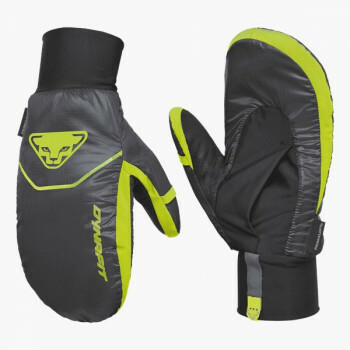 Nothing is less comfortable than cold hands! 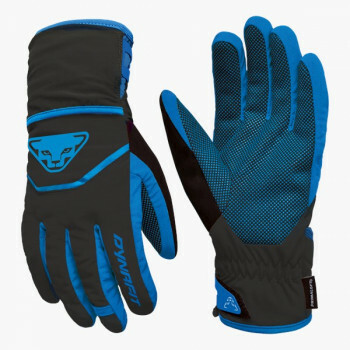 To ensure it does not get to that, you need gloves for women that won’t leave you stranded either running or on ski tour. 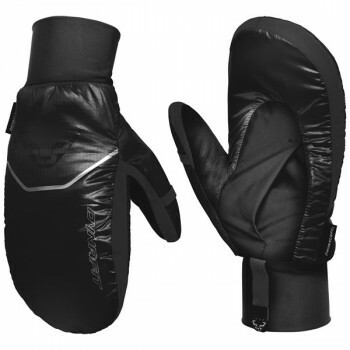 Mittens protect you especially from the cold since all of the radiated warmth from the hand remains in the glove. 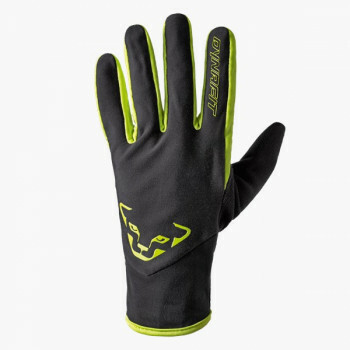 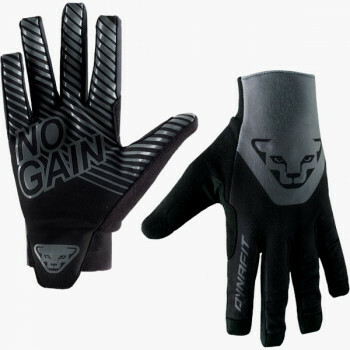 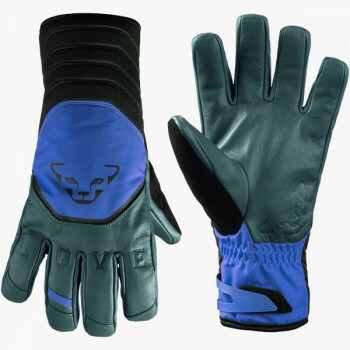 With gloves you have a more precise feel. 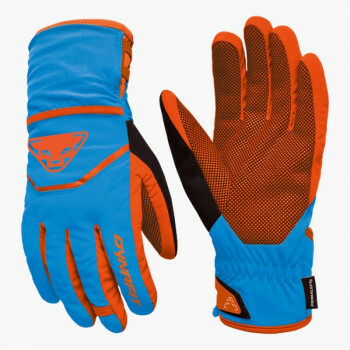 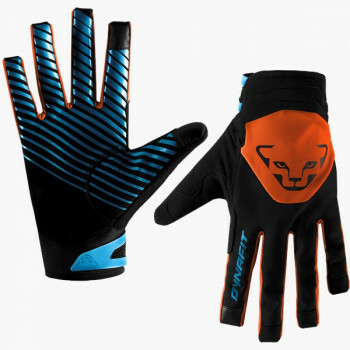 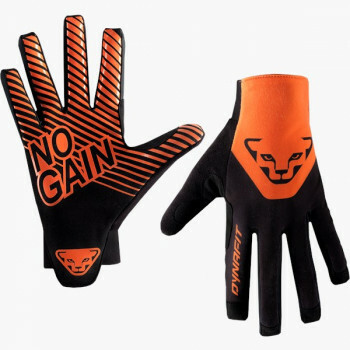 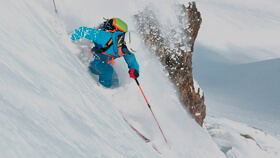 To that end, DYNAFIT has the solution -- layering principle for the hands. 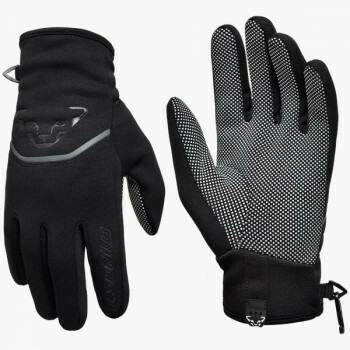 A thinner glove serves to insulate. 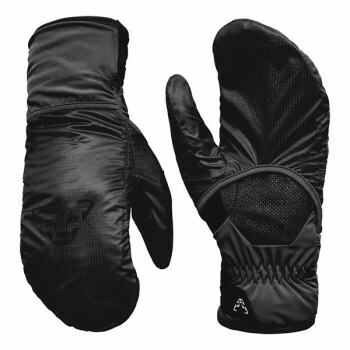 Over that, you can wear a mitten with a special opening on the inside of the hand. 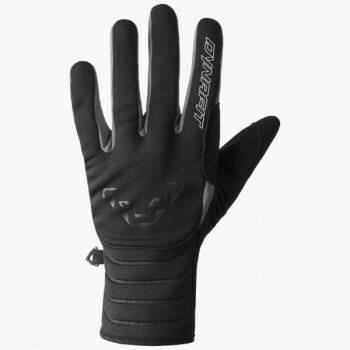 Warm hands and precision feel are therefore not mutually exclusive.